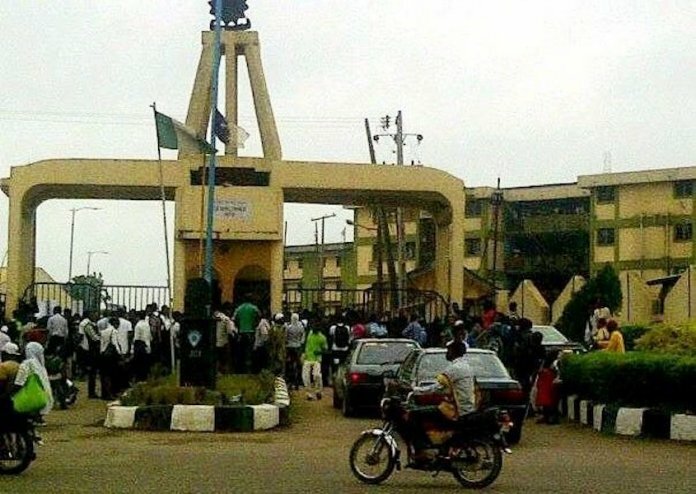 The Non-Academic Staff Union (NASU) of The Polytechnic, Ibadan, on Tuesday embarked on a peaceful protest over unpaid salary arrears. The protest disrupted both academic and administrative activities on the institution’s campus as the entrance gates were locked. The News Agency of Nigeria (NAN), who monitored the development, also reported that there was traffic snarl in front of the institution on the Sango – Eleyele road as workers, students and visitors were locked out by the striking union. The Chairman of the union, Ibrahim Akande, said NASU had embarked on indefinite industrial action since January 14 and had yet to receive the attention of the school’s management and the government.